This is the name of a trip that starts in the Poreč harbour in the morning hours (at 9:30 to 10:00).You will be given a chance to see the entire riviera of Poreč from sea, about twenty small islands in the local waters, small town of Vrsar, Lim Channel, Pirate's Cave...Upon the arrival at Rovinj, lunch is served, consisting of fish, meat, vegetarian dishes or something according to your choice.Aboard the ship you will find our expert tour guides who will present the excursion programme on several foreign languages. One of a kind dining experience consisting of tradditional ‘ostaria’ offering various home made specialties and indigenous dishes, beer tavern with wide range of domestic and international beers, home made pastries, sparkling wines and cocktails, fruit juices and natural drinks, high quality prosciutto and cheese, and the only museum of chocolate and sweets in the region where you can see the process of making chocolate, cakes and other chocolate products and buy ‘the sweetest gifts’ from Opatija. We leave the hotel in order to explore this wonderful little town, starting with a walk along the Franz Joseph Promenade, which actually stretches for more than 12 km from Lovran to Opatija and then on to the fishermen village of Volosko.Accompanied by our expert guide, we get an opportunity to see the magnificent villas and old hotels, where in the 19th Century the Austrian elite spent their winters. 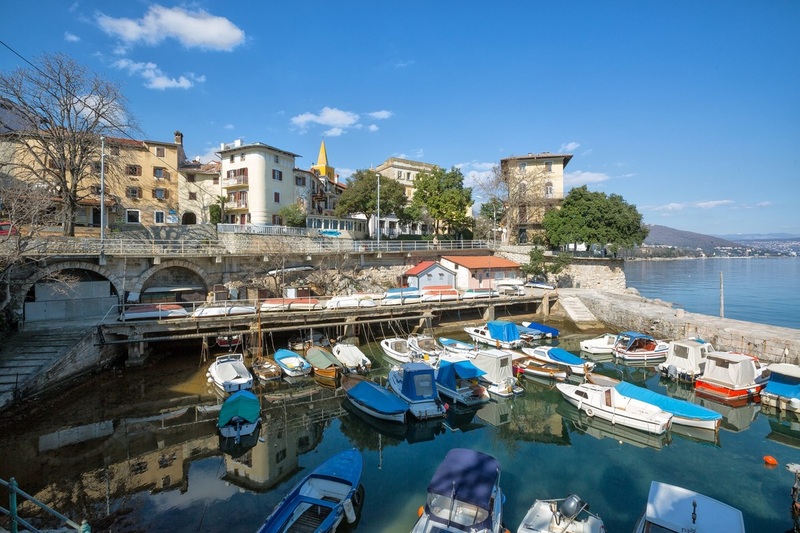 Also included is , a visit to the Angiolina park, a host to amazing flora specimens as well as famous Villa Angiolina and the oldest hotel built in 1884 hotel Kvarner. 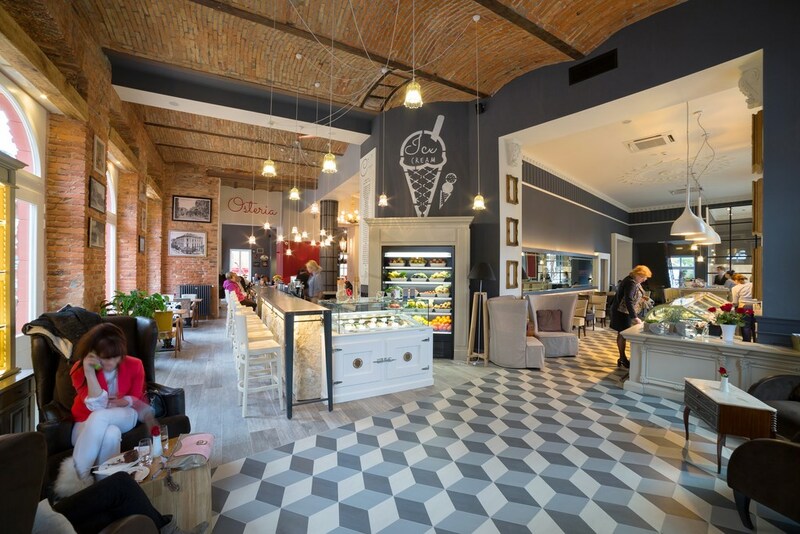 After the lecture on development of tourism in Opatija, we will enjoy a coffee break in the renown cafe Imperial where Cehov was known to visit . Followed by free time for shopping or return to hotel, accompanied by your guide. Whole day boat excursion which includes lunch and a visit to one of the islands in the Kvarner Bay – usually Krk or Cres. Apart from seeing the panorama of the Opatija Riviera one gets a chance to see one of the islands where we have a picnic on the beach and have time for a swim. Three hour long boat ride along the Opatija Riviera and the Kvarner Bay . This excursion starts from Opatija where the boat will pick you up and take you to see the panoramic view of Lovran, Medveja, Moscenicka Draga and other small places along the riviera coastline. Welcome drink and a 30-min stop in one of the towns on the Riviera – included. 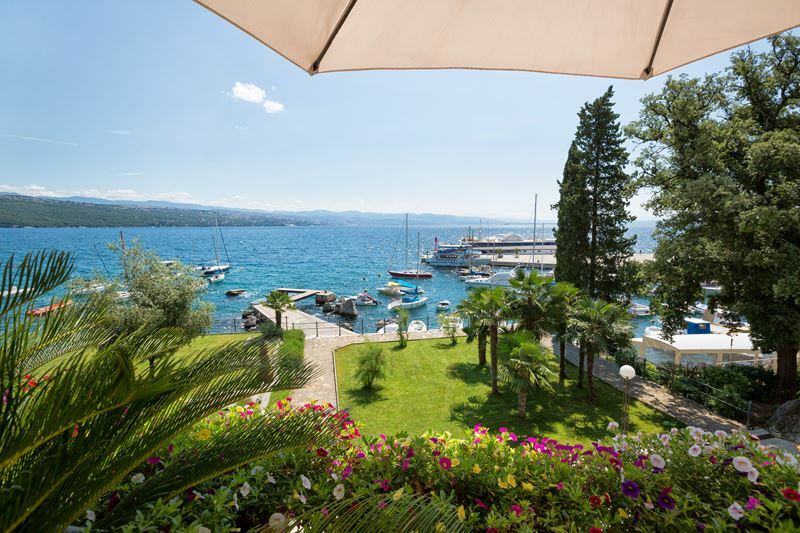 Depart for the little town of Lovran, passing the little seaside places such as Icici and Ika and enjoying the lovely seaside views. Stop for a walk through the Lovran old town and picturesque small port. 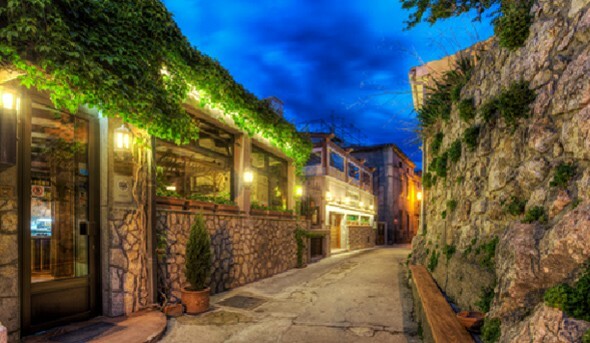 We move onto the medieval town of Mošćenice situated high above the seaside town of Moscenicka draga, the end of the Opatija riviera overlooking the magnificent beach and providing the best possible view of the surrounding islands in the Kvarner Bay. 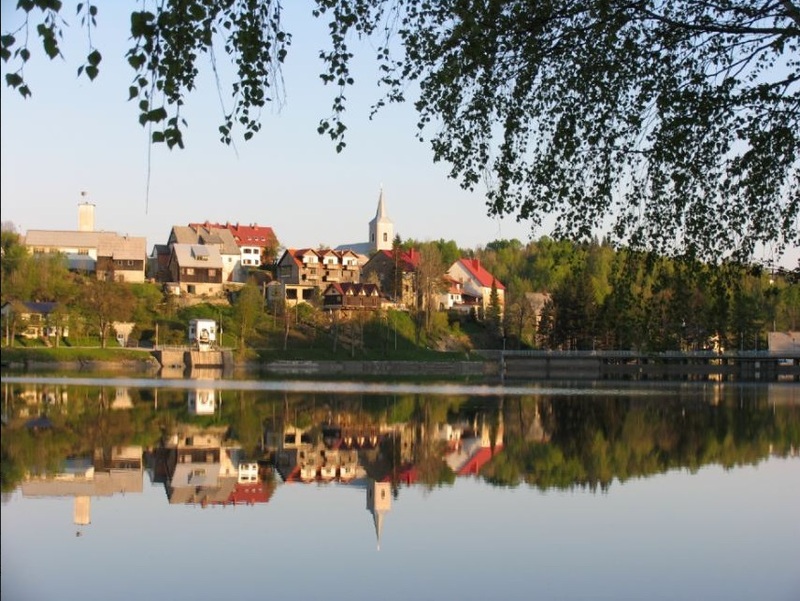 We are greeted by the major of this little town with only 100 inhabitants who is full of humor and liveliness. He takes us to his olive making mill and tells us how olive oil is made and offers his homemade brandy as a welcome drink. We then move on to meet the local vicar, visit the local souvenir shop and also have a time to look at the small museum which shows us how the people in the village used to dress, work and other interesting pictures and articles. DISCOVER GORSKI KOTAR- the green sea of Croatia! We´re driving along the national highway in the direction of Zagreb. After aprox. 1 hour drive we find ourselves in Fužine, little place situated on the lake Bajer. We walk to the ship Sveti Anton where the crew already awaits us with welcome drink and home made pogačice ( a sort of salty donuts). Boat trip along the lake for 45 minutes. Afterwards we continue with a short bus drive ( 2,5 km) to the cave Vrelo. This cave was disovered 60 years ago by accident and it dates back up to 4 million years. Even though it is a really small cave it is extraordinary beautiful and full of nature made decoration. The highlight is surely the water that flows through the grotto. When we leave the grotto there is a small street train waiting for us and taking us to the restaurant Bitoraj. Here You can enjoy specialities of the croatian mount region and taste the home made and traditional food: smoked deer ham, wild boar salami, spiced cheese, breaded frog legs, mushrooms, home made bread. The largest port on the Adriatic coast and third largest town in Croatia. We visit this famous Croatian pilgrimage site with the Mary Monastery and the Trsat Fortress on the hill of Trsat overlooking the city. Afterwards, we descend to the Rijeka's city center, where we can see the open-air marketplace as well as the fish market and the Old Town, along with the National Theatre and St. Vitus Cathedral. 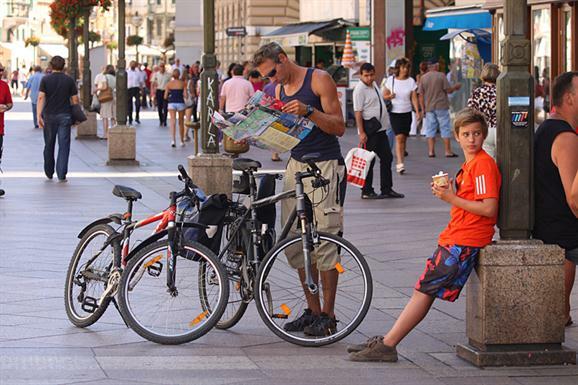 Free time to enjoy the" Korzo "pedestrian zone, the actual heart of the city, with it's multitude of cafe's and shops. Sightseeing of Krk, the main town of the island. The following place to visit is Vrbnik, a town high on a cliff above the sea, well known for its golden Zlahtina wine. In Vrbnik you will have a chance to taste wine, with home-made smoked ham and sheep cheese. A private winery and wine cellar "Nada". The process of harvesting and wine production will be presented, followed by a light lunch with cheese and ham, and of course ''Vrbnička žlahtina''and other varieties of wines produced in the household. Whole-day Istra Tour. Pula, the 3000-year-old city with its famous amphitheater. 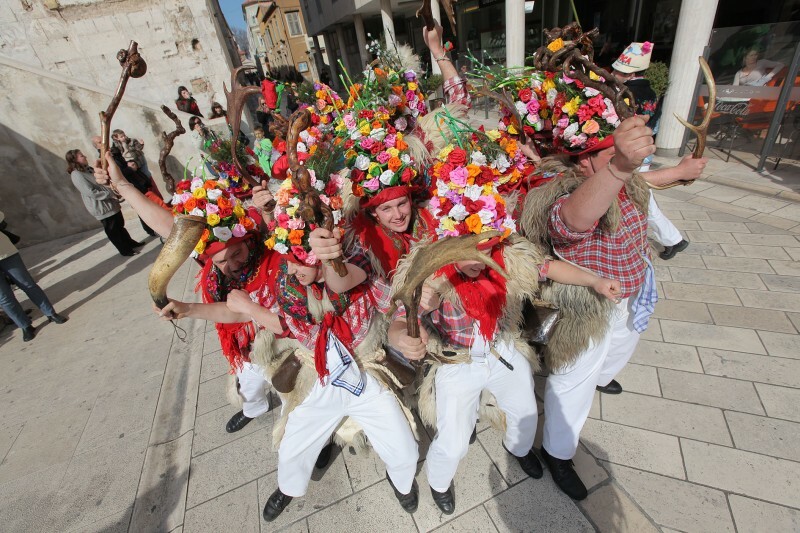 Today it is the cultural and economic centre of Istra. 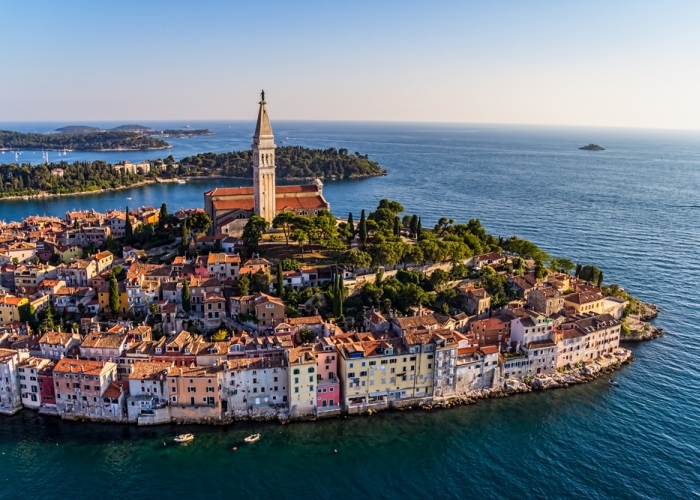 From Pula the road will take you to Rovinj, the most picturesque town of Istra. Lunch in a typical Istrian country restaurant. 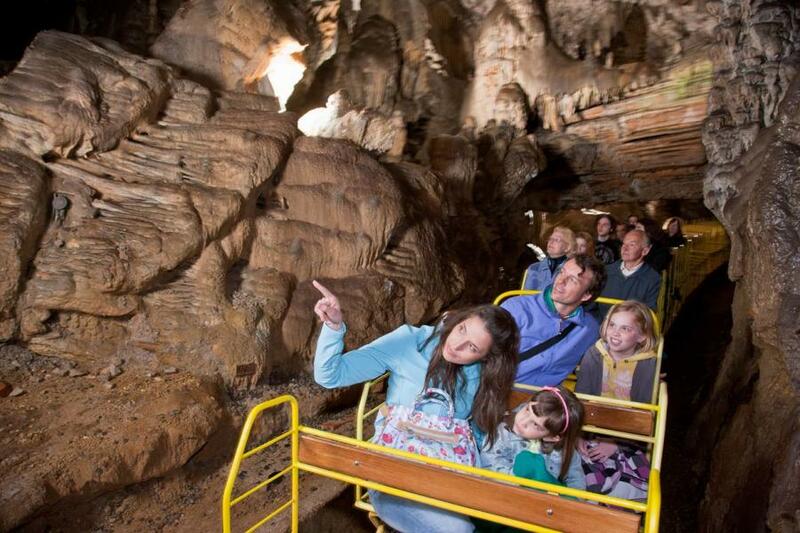 Enjoy the marvelous underworld of Postojna cave which was created in millions of years. The kingdom of stalactites and stalagmites. The place where you can see a human fish, a very interesting cave animal which lives in complete darkness. Don’t forget that Postojna is among the biggest and most visited caves in the world. Only 8'C inside the cave all year round! 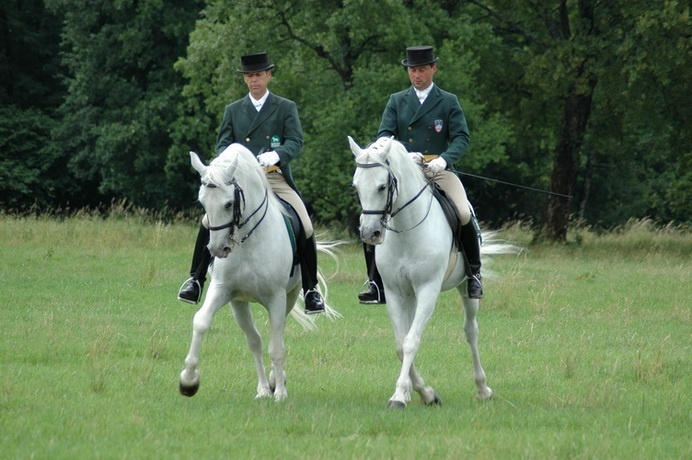 The Lipica Stud Farm is the cradle of all Lipizzaner horses in the world. Nowadays it is one of the most beautiful cultural and historical monuments of the Republic of Slovenia, its rich history reaching back to the year of 1580. The Brijuni archipelago consists of 14 larger and smaller Islands, known for their extraordinarily beautiful nature, but also for it’s archeological founds. 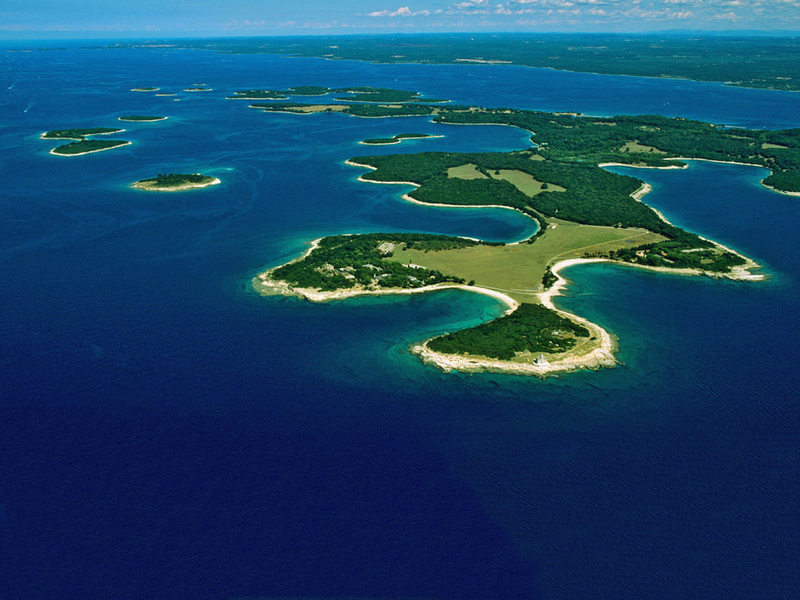 It became a national park in 1984.We will visit Veli Briun- the largest of the archipelago Islands. The four hour ride on a small train takes you through the safari park, where you can see various exotic animals living free. Our experienced tour guides will show you the remains of a byzantine fort from the 2 century B.C. along with a roman villa from the 1. Century b.c. You will also visit the photo exhibit “Tito on Brijuni”, the archeological museum and the st. Jeronimus church dating back to 15. Century. 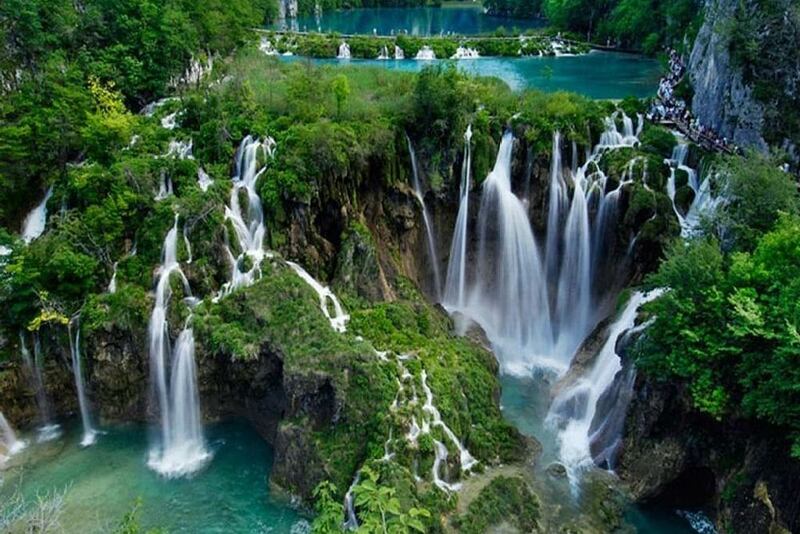 Plitvice lakes - the most beautiful and the oldest national park in Croatia and UNESCO protection – consists of 16 lakes connected via waterfalls. The park is visited mostly on foot – however the entrance includes a boat ride across the Emerald Green Lake “Kozjak” and a train ride back to the main entrance. The visit of the park grounds takes approx. 3-4 hours. 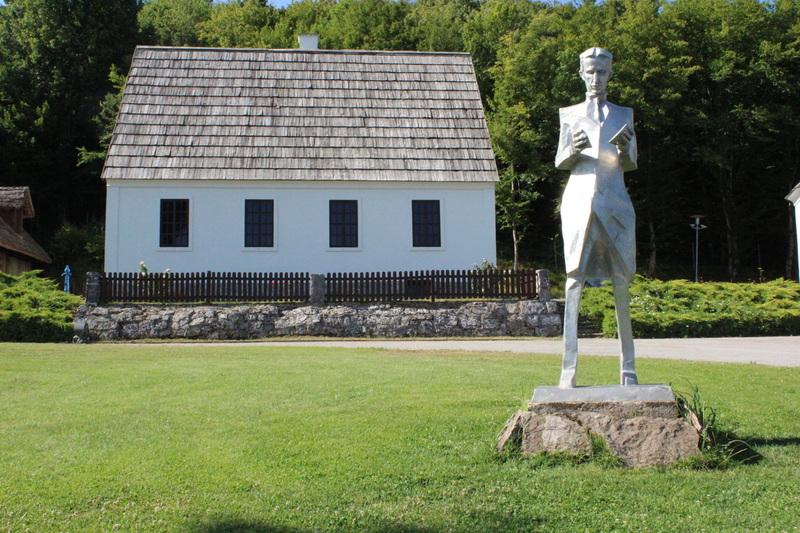 The birthplace home and property where Nikola Tesla was born was renovated, restored, and turned into an interactive museum about the prolific inventor. Located in the little village of Smiljan, Croatia. A tour of the Nikola Tesla Memorial Centre (Memorijalni centar Nikola Tesla), where you can learn about the life and the inventions of this great scientist and inventor. One of the most beautiful underground rivers in Europe. Water mills (mlinice) in Sinac are an attraction as the remains of traditional architecture and old trades (a presentation of cereals grinding, making cloth (stupanje sukna) and carpets (valjanje biljaca).